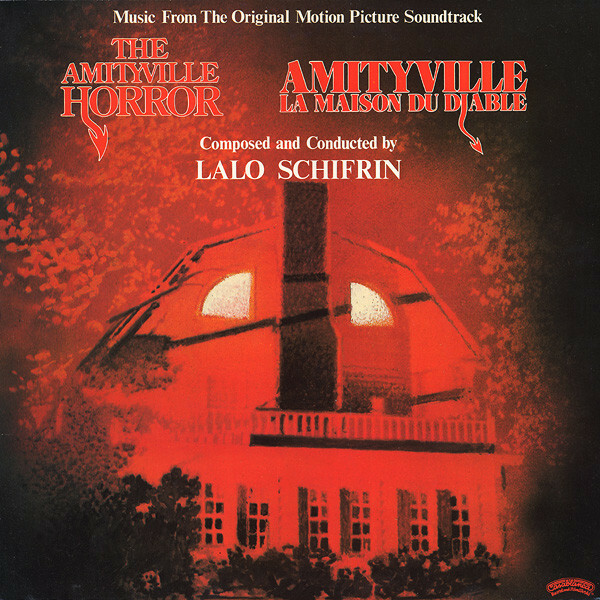 Song of the Day (Shocktober): Lalo Schifrin "Amityville Frenzy"
Argentine composer and jazz pianist Lalo Schifrin was famously tasked with composing the soundtrack to the 1979 horror film, The Amityville Horror. 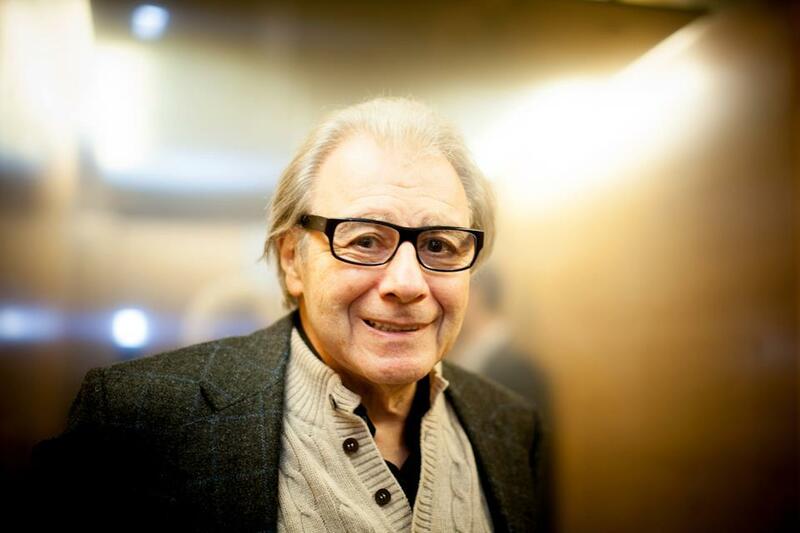 The film served as a fictionalization of supposedly “true events” in which newlyweds move into a large house where a mass murder had previously been committed. As a result, the couple begin to experience strange, ghostly manifestations which attempt to drive them away. The film was a financial (if not entirely critical) success at the time, spawning a number of sequels as well as remakes and helping to cement the reputations of real-life ghost hunters, Ed and Lorraine Warren, who first helped bring the Amityville case to popular attention following their investigations.